The Letting Go Process... Letting Go So You Can THRIVE!! In this article, #WUWorldChanger ~@MoiraHutchison shares 7 ideas to help you break free from living in the past so you can embrace the present and future. 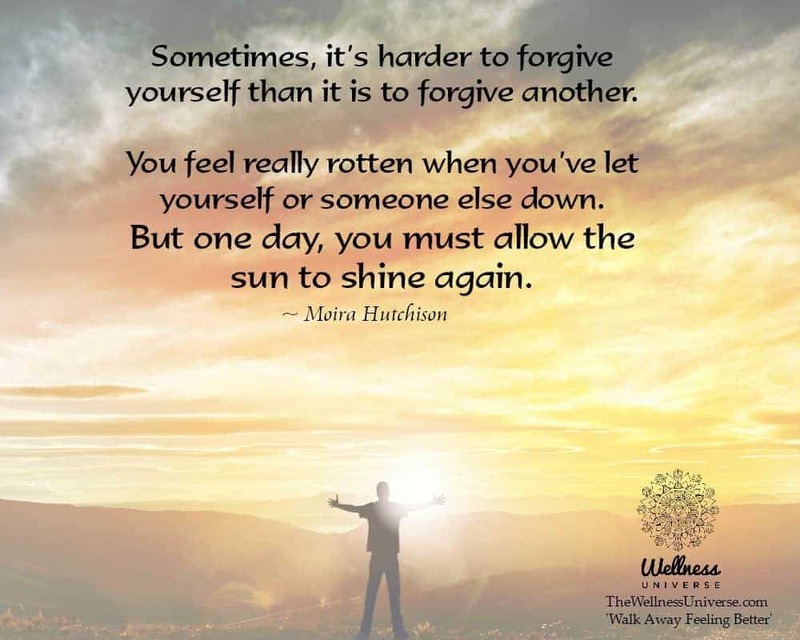 7 Ways to Break Free from Living in the Past - The Wellness Universe BlogIn this article, WU World Changer Moira Hutchison shares 7 ideas to help you break free from living in the past so you can embrace the present and future. Mindfulness Coach - Wellness With Moira – The Wellness UniverseMindfulness Coach, Intuitive Guidance, Spiritual Teacher, Problem Solver, Inspiring Wellbeing, Tarot Readings for Counselling, Clarity, Inspiration, Letting Go to THRIVE!! Welcome to Moira’s Monthly Mindfulness Tip for January 2019. Each month, #WUWorldChanger ~@MoiraHutchison shares a new tip to help you understand & achieve mindfulness in your life! 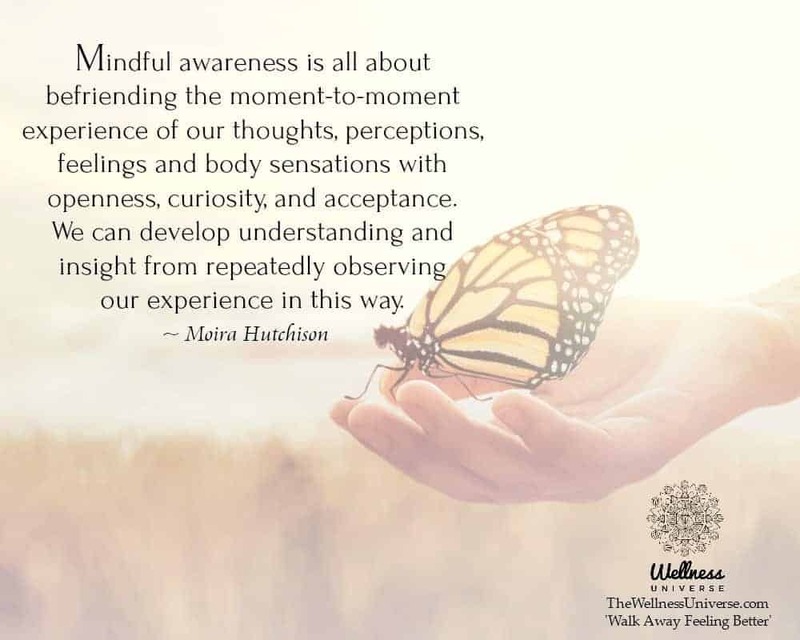 Moira's Monthly Mindfulness Tip for January 2019 - The Wellness Universe BlogWelcome to Moira’s Monthly Mindfulness Tip for January 2019. Each month, Moira shares a new tip to help you understand & achieve mindfulness in your life! Welcome to Moira’s Monthly Mindfulness Tip for January 2019. 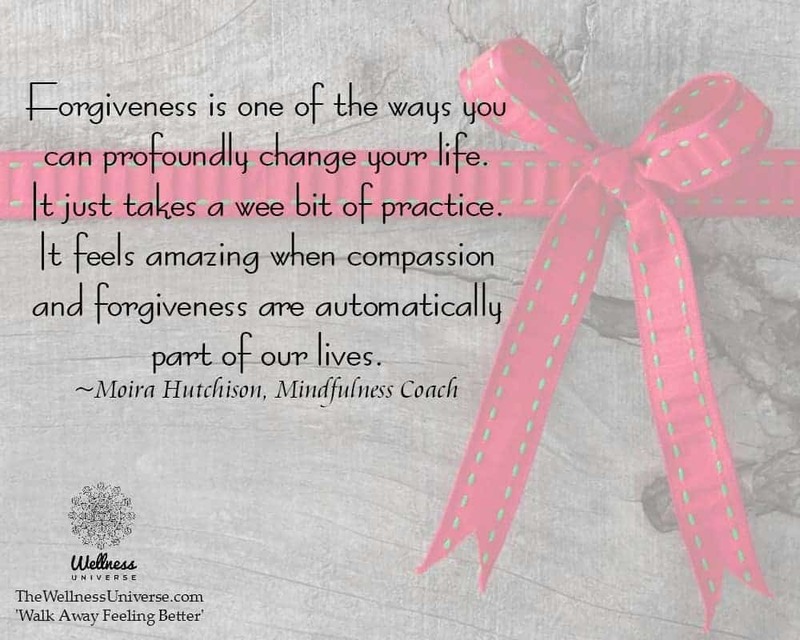 Each month, #WUWorldChanger ~ @MoiraHutchison shares a new tip to help you understand & achieve mindfulness in your life! What if, instead of getting caught up in the pace of everyone around us this year, we intentionally approached this winter with a decision to pause? To rest? 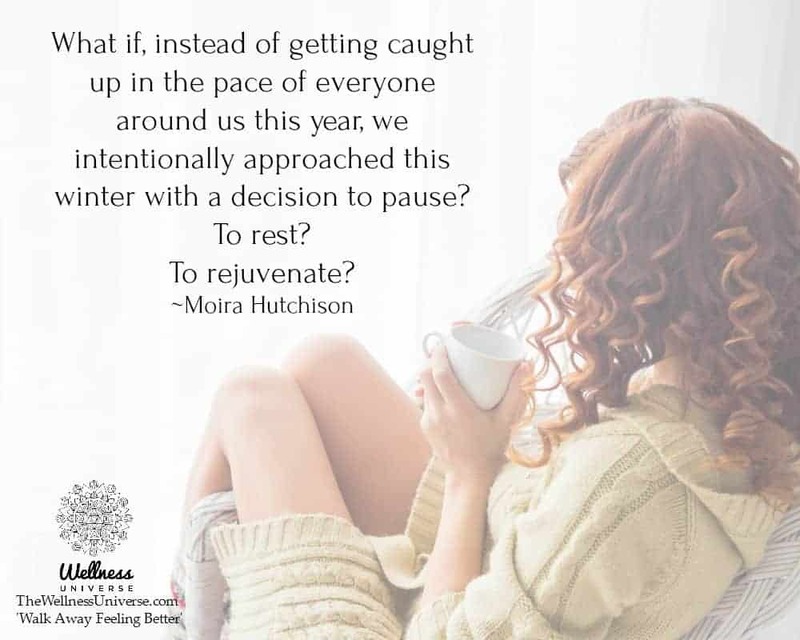 In this article, #WUWorldChanger ~ @MoiraHutchison shares tips to help you recharge and rejuvenate your body and spirit this winter. 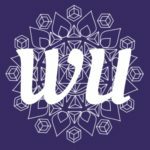 How to Recharge Your Body and Spirit this Winter - The Wellness Universe BlogIn this article, WU World Changer Moira Hutchison shares tips to help you recharge and rejuvenate your body and spirit this winter. In this article, #WUWorldChanger ~@MoiraHutchison shares 5 tips that are geared towards helping you embody self-confidence. 5 Tips to Help You Embody Self-Confidence - The Wellness Universe BlogIn this article, WU World Changer Moira Hutchison shares 5 tips that are geared towards helping you embody self-confidence. In this article, #WUWorldChanger ~@MoiraHutchison shares 6 methods that will help you reduce any excess stress that you may be dealing with. 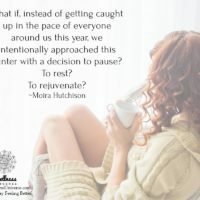 6 Methods to Help Reduce Excess Stress - The Wellness Universe BlogIn this article, WU World Changer Moira Hutchison shares 6 methods that will help you reduce any excess stress that you may be dealing with. We can develop understanding and insight from repeatedly observing our experience in this way. Welcome to Moira’s Monthly Mindfulness Tip for November 2018. Each month, #WUWorldChanger ~@MoiraHutchison shares a new tip to help you understand & achieve mindfulness in your life! Moira's Monthly Mindfulness Tip for November 2018 - The Wellness Universe BlogWelcome to Moira’s Monthly Mindfulness Tip for November 2018. Each month, Moira shares a new tip to help you understand & achieve mindfulness in your life! Sometimes, it’s harder to forgive yourself than it is to forgive another. You feel really rotten when you’ve let yourself or someone else down. But one day, you must allow the sun to shine again.